"As organisations rush to meet user demand for access to systems, applications and data, they find that many of the deployed elements are simply not capable of providing adequate safeguards without serious work — if at all." How do you accommodate the growing consumerisation of IT without compromising security and control? 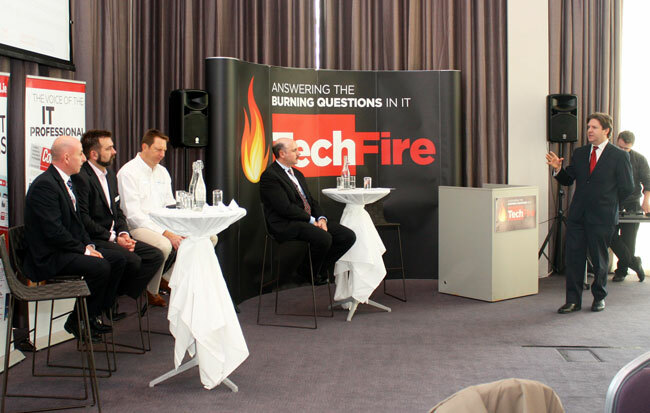 That was the Burning Question posed to the panel at TechFire 8. 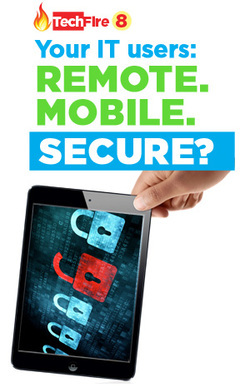 Whether looking to enable a mobile workforce or to facilitate the Bring Your Own trend, secure access, data control and visibility of users and devices are critical in providing appropriate access while meeting data protection obligations. TechFire, in association with Dell Software, sought to examine the effects of the consumerisation trend from a security and control perspective to ensure that organisations can implement the right measures to meet business end-user demand, securely and appropriately. This event outlined how to give users what they need to access and process information, and collaborate with colleagues or partners, in a secure and controlled manner, while keeping visibility and control of data. 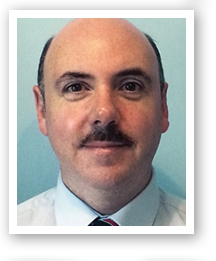 :: As Head of IT at Sierra Communications, Ireland’s leading utilities contractor, John Kelly’s team supports a widely distributed remote workforce. Project management on the scale addressed by Sierra demands a mission-critical communications infrastructure, supported by secure technical policies. John shared his experiences in designing and deploying these remote and secure IT structures. 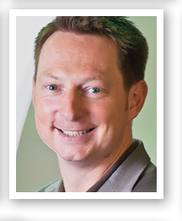 :: Product Marketing & Solution Director for EMEA at Dell Software, Florian Malecki identified the customer trends which have focused product development in Dell’s mobile security offerings. 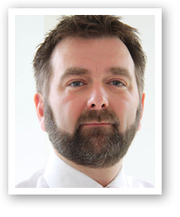 :: Systems Engineering Manager for EMEA at Dell Software, Andrew Walker-Brown has considerable experience in firewall design. He outlined the best practices in security strategy, with a focus on the technical challenges inherent in balancing security with the growing demand for mobile access.